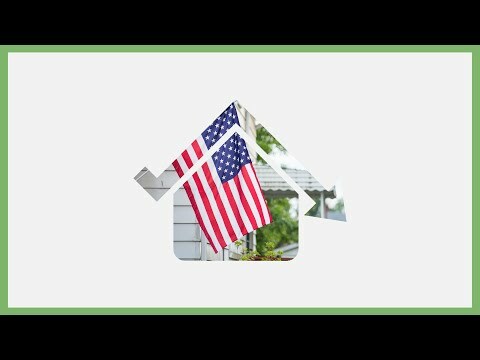 VA Loan Tips: How Switching to a 15-Year Mortgage Can Save You Big : This video and its contents are not intended for residents or home owners in the states of MA, NY or WA. Some homebuyers go with 30-year mortgages because the monthly payment is smaller than for 15-year loans. But did you know that this is only the case because you’re paying off the loan over a longer period of time? Because of different aspects of the 15-year loan, switching from a 30-year to a 15-year could save you thousands of dollars in interest. 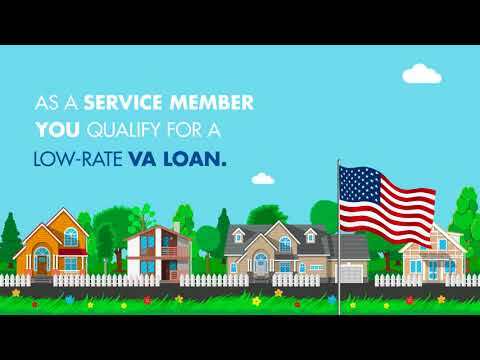 In this video, loan expert and president of Low VA Rates describes three ways you could save by simply reducing your loan term. To learn more about switching your mortgage to a shorter term or to start the process, give us a call today at 844-326-3305. 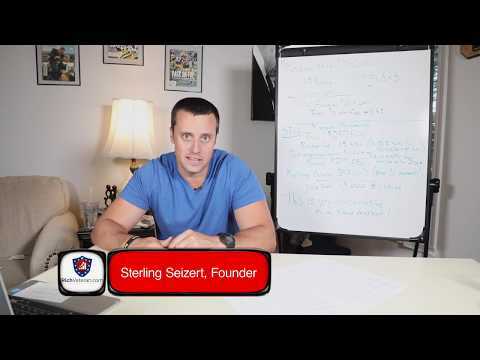 Thanks for watching and make sure to subscribe to our YouTube channel for more mortgage saving tips!